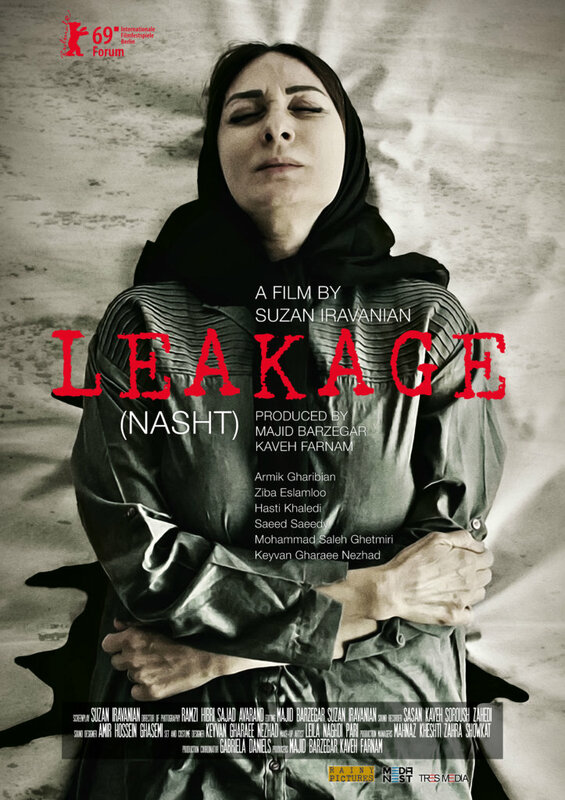 Being in her 50’s, Foziye tries to find her lost husband on the pretext of having something very critical to tell him while she doesn’t reveal the secret until a day her daughter and her sister find out that she is struggling with a privileged body and a leakage organ which can produce oil, the crude oil…but oil, such a vital substance is just being used to resolve the small family issues until a day her body stops functioning properly and the scattered characters take the lead. 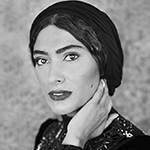 Born in 1985 in Shiraz Iran, Suzan Iravanian holds a BA in Art & Architecture, she gained an MA in Cult film from Brunel University and an MA in Filmmaking from New York Film Academy. Since 2009 Iravanian has been involved in the production of short films and in 2015 she started working on her first feature film. Iravanian also works as a writer, photographer and graphic designer. 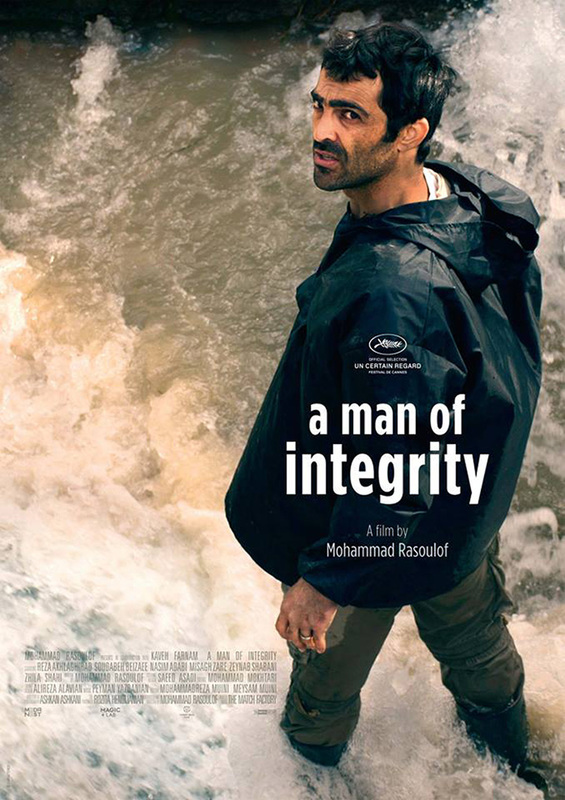 A story about the last honest man (charismatic thirtysomething Reza), who stands up to local corruption (a mob corporation in the remote northern Iranian countryside) even at the cost of endangering his own family. This original and engrossing drama by a respected Iranian filmmaker won the main prize in Un Certain Regard at this year’s Cannes fest. (b. 1972, Shiraz, Iran) first took an interest in theater in his youth. 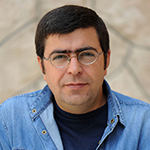 After earning a degree in sociology, he went on to study film editing at Sooreh University in Tehran. He debuted in 2002 with the documentary The Twilight; the drama Iron Island (2005) premiered at Cannes and was later shown in Another View at KVIFF. He has also directed The White Meadows (2009), Goodbye(2011), Manuscripts Don’t Burn (2013) and A Man of Integrity (2017). Pegah a free-spirited teenage girl is living in Tehran. She is trying her best to provide money for her boy/friend Hooman. Hooman is held in a drug withdrawal camp and needs the money ASAP otherwise he will be send to forced labour camp where many people die. Pegah is desperate and gets into a huge debt over helping her friend. She manages to get Hooman out, but her troubles are only starting…. 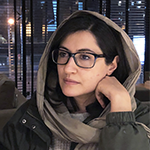 Soodabeh Beiza’ee is a Persian literature graduate from Ahvaz University. She started her career by playing in feature films. Then she began writing screenplays. While she was doing research for a screenplay, she became interested in the documentary cinema. 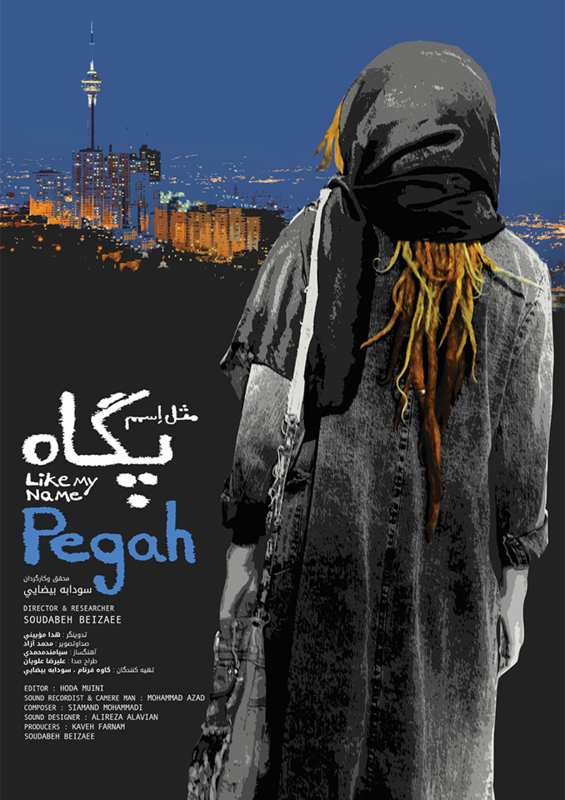 Like My Name Pegah is her first documentary. Present day. After the death of his wife and the onset of the old age crisis, distraction and Alzheimer’s, Mr. Safari, an eighty-year-old pensioner, is persuaded to visit his son who lives abroad. As a young woman assumes responsibility for providing Mr. Safari’s travel arrangements, Mr. Safari gradually falls in love with her, gives up the idea of traveling and decides to express his love for her at any price, even if it means committing murder before he loses his memory completely. Born in 1973, Majid Barzegar holds a BcA. in film studies and MgA. in literature. His first feature film, Rainy Seasons, was included in the main competition at film festivals in Rotterdam, Montreal and Zlín. 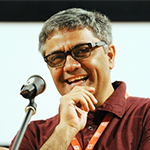 For his film Parvíz, Barzegar received a Special Recognition at the San Sebastian International Film Festival in Spain. His latest film, A Very Ordinery Citizen (Czech-Iranian co-production), is an example of a very distinctive narrative style and film language. While military helicopters are still flying over Kabul, an artistic couple called 143Band, are fighting a different war with theit rap songs – the battle for Afghan women and their rights. Although both on the street and even online, face constant insults and violence, the word of surrender certainly is not found in their vocabulary or in the song lyrics. 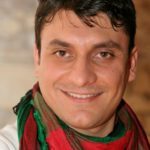 A journalist and filmmaker from Afghanistan, studied screenwriting and film direction at the Prague Film School. Born in 1984, he witnessed all the stormy political upheavals in Afghanistan over the past three decades – from the collapse of the Communist regime to the transition of power to the Mujahideen, the Civil War, the Taliban and Afghanistan after the Taliban.